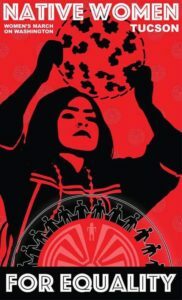 Hosted and produced by Valentina Andrew, member of the Tohono O’odham Nation. 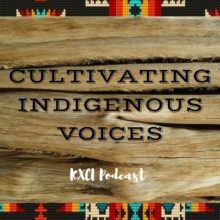 Cultivating Indigenous Voices is a 30 minute podcast show with the focus on sharing indigenous topics, stories, and community involvement within/surrounding the Chukson (Tucson) area. 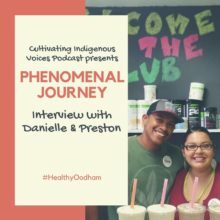 Educating the public through an indigenous lens has always been a passion of mine and having the space to do it heightens public awareness of local indigenous people. Interviewees are locals who are active in their communities helping create change and making an impact for future generations. 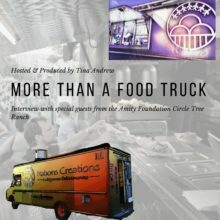 This podcast features various topics produced once a month for your listening pleasure. Feel free to contact me for questions or comments at tonyoungvoices@gmail.com. 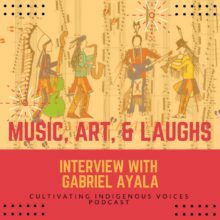 In this interview we welcome local classical musician Gabriel Ayala of the Yoeme/Pascua Yaqui Tribe to the studio.